I wonder whats next the long awaited update or the announcement that MOE wont be continued? Was there even any post from the support team since summer? Is there anyone working on the project anymore? Is it dead? Can please some Intel-guy give us some information. I mean my apps depend on this project. Ohh man! So basically no one is working on it anymore? I am not sure if they will return to this project ever again. Doesn’t seem so to me. 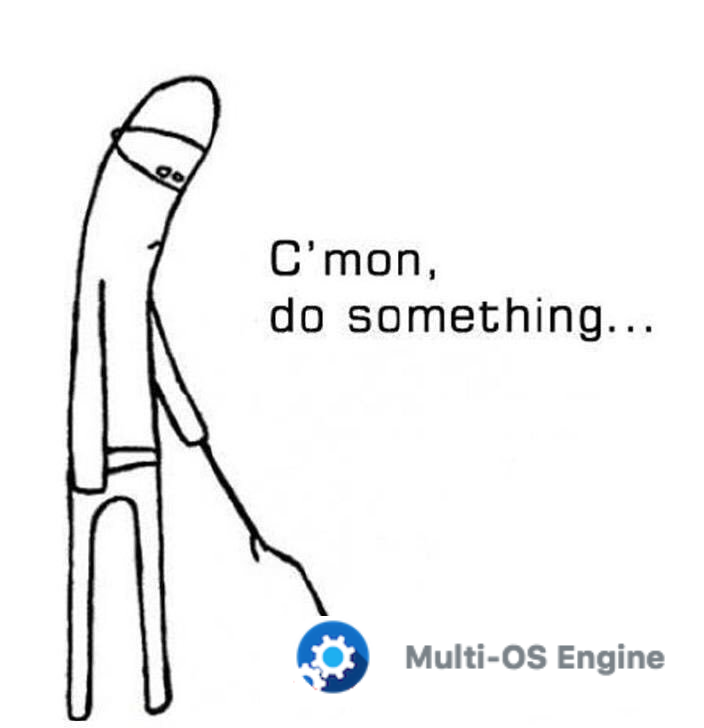 Also, the contact-link is dead already (https://multi-os-engine.org/support/). I wrote them here (https://www.migeran.com/p/get-in-touch). No response at all. MultiOS users should be pretty worried about the next iOS update!